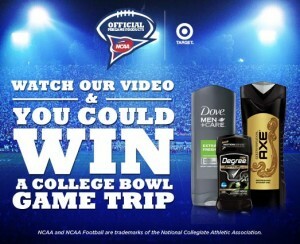 Enter to win a Trip to the College Bowl Game!! 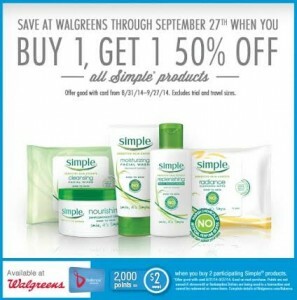 Plus Get a $5 Target Gift Card!! 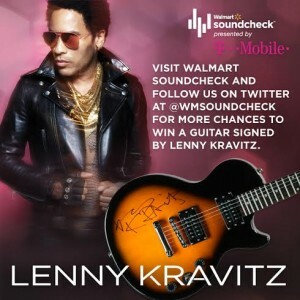 Enter to win a One of a Kind Guitar Signed by Lenny Kravitz with Walmart Soundcheck!! 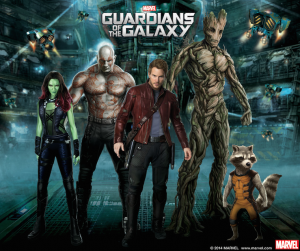 Guardians of the Galaxy Toys Available at Walmart!! 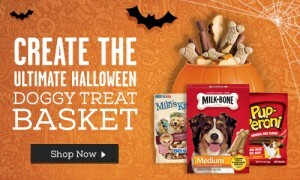 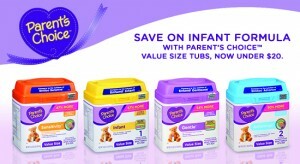 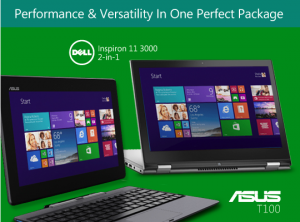 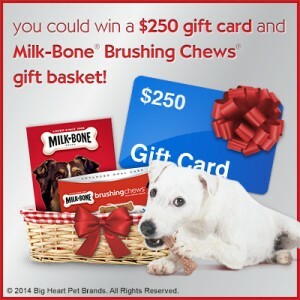 Plus Enter to win a Walmart Gift Card! 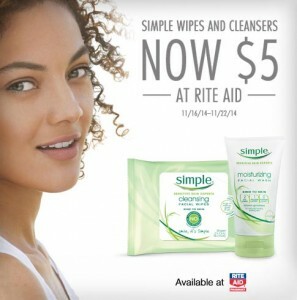 Be Kind to your Skin with $1 off participating Simple products! 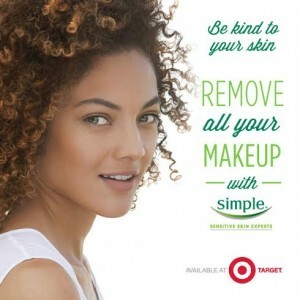 One Reader will win a $50 Target Gift Card!